Randomness, inspirational thoughts, and more randomness. 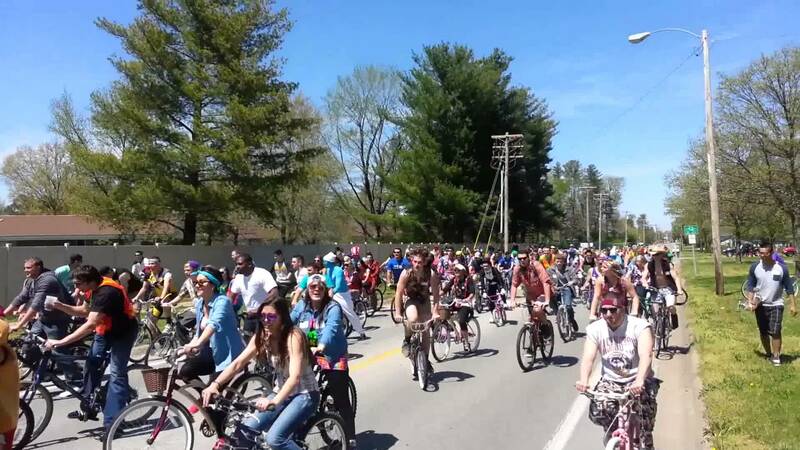 This semester’s Tour De Carbondale has been set for Saturday, April 18. As many of you already know, but for those who haven’t experienced the chaotic event before, the Tour is basically the equivalent of a bar crawl on bikes, with house parties taking the place of bars. Below, you’ll see a video of last semester’s Tour De Carbondale.